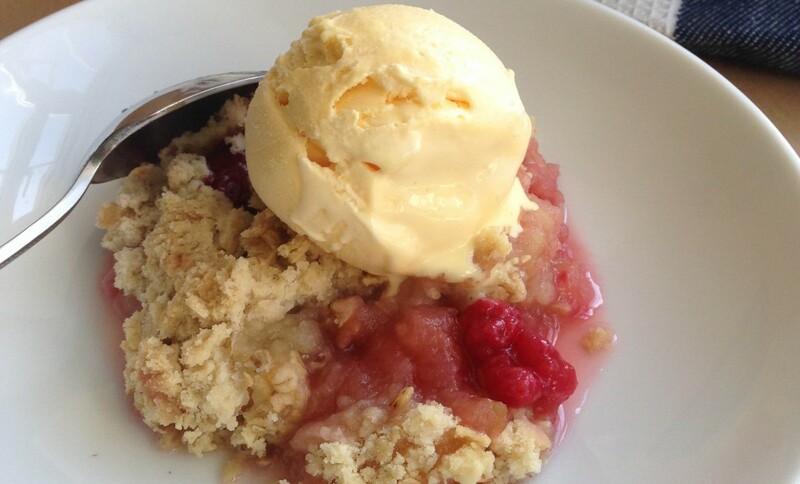 This entry was posted in Breakfast, Cakes, Food, Puddings and tagged Apples, crumble, family, lunch, pudding, raspberry by Anna. Bookmark the permalink. This is beautiful! And I’d really like to know what come’s after “vicar’s.” It’s not an American term!